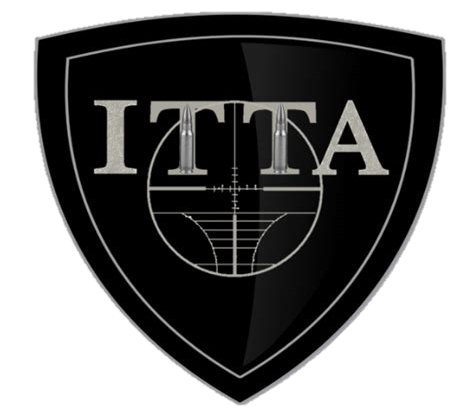 International Tactical Training Association (ITTA) is always on Mission to provide members with advanced tactical and technical programs of instruction formulated and directed by a core council who possess extensive Law Enforcement and Military experience. 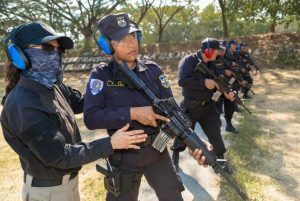 Experienced trainer, change leader and internationalist has led and supervised large-scale national level training events. 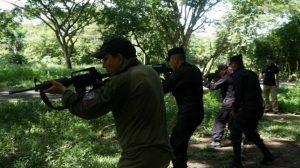 Exemplary tactical trainer, police executive, military veteran, public speaker, and training program developer with extensive overseas experience. 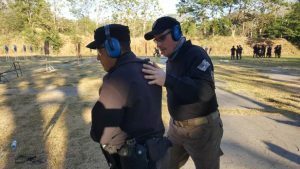 Dedicated trainer, educator, and course author for defensive tactics, firearms, and officer survival. 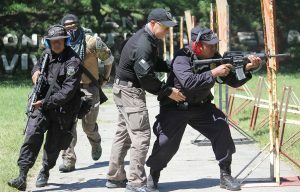 "Training initiatives and security solutions led to successes for public safety." 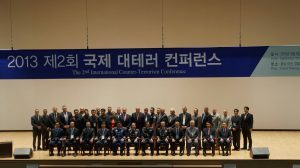 "A collaboration in large scale Counter-Terrorism conference was enjoyed by all." "First class officer survival training."